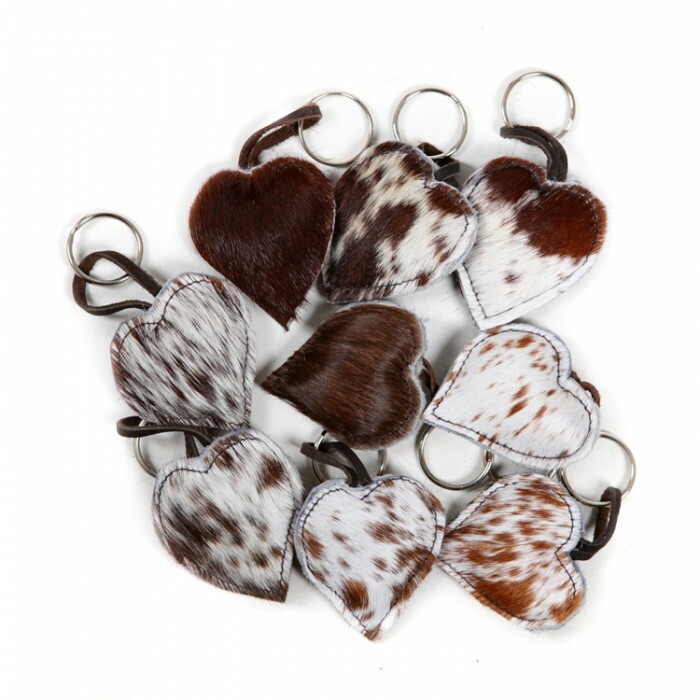 Our pretty cowhide heart key-rings are soft and tactile. 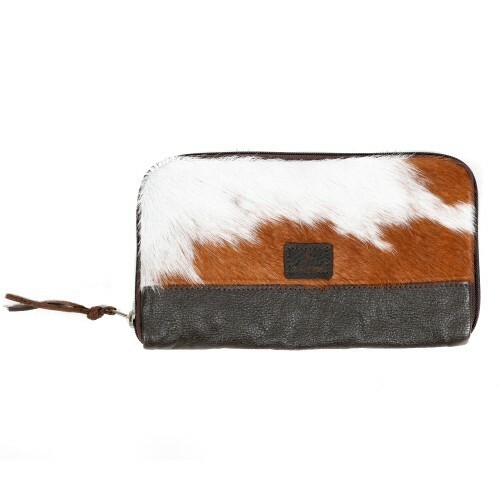 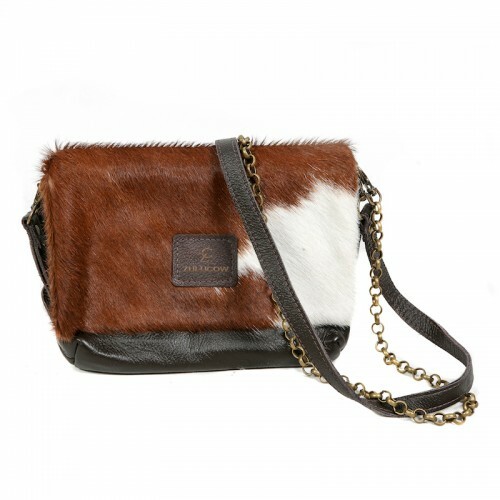 Each keyring has distinctive cowhide markings, with a leather back imprinted with the Zulucow logo. 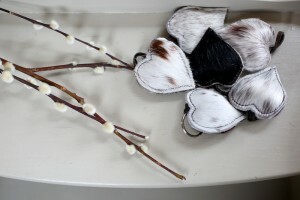 They measure approx: 6cm wide and 6cm long.